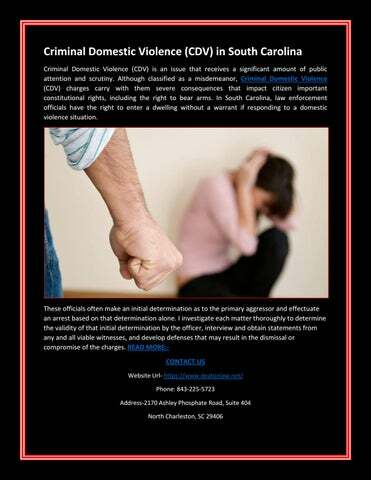 Criminal Domestic Violence (CDV) in South Carolina Criminal Domestic Violence (CDV) is an issue that receives a significant amount of public attention and scrutiny. 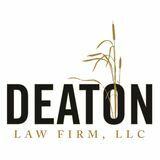 Although classified as a misdemeanor, Criminal Domestic Violence (CDV) charges carry with them severe consequences that impact citizen important constitutional rights, including the right to bear arms. In South Carolina, law enforcement officials have the right to enter a dwelling without a warrant if responding to a domestic violence situation.